The future is now: using intelligent automation and process optimization in digital sales to increase revenue is possible today – and will be standard procedure tomorrow. It’s time to accelerate accelerate the process of digital transformation with ADTELLIGENCE and unleash the full potential of Big Data, real-time analysis and AI to boost your business. to automatically optimize content in real-time. personalized customer experiences has come. in terms of sales numbers. that knowledge to optimize your digital sales strategy. satisfied customers who will buy more of your products. 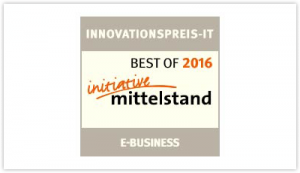 transaction data und learn what products and services might be of interest to them. the efficiency of your sales department. but didn’t end up buying it. personalized text for existing customers on your website. In the first quarter of 2019 will launch our AI as a Service offering. 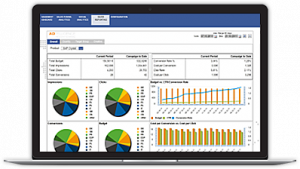 Clients can use Adtelligence Phoebe to directly optimize CRM data, transaction data, behavioral and other context data. Every client application can be connected via API and transmit data to our server that sends back the results automatically. This solution enables our clients to use our AI within their own infrastructure. 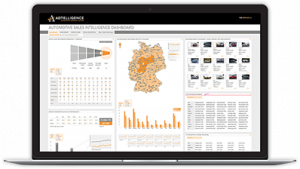 We developed an individual solution specifically designed for automobile manufacturers that enables our clients to predict future global car sales based on user behavior, car configuration and customer requests. Using our technology, sellers and manufacturers get the chance to identify new trends early and optimize their supply chains and sales strategies accordingly. In 2017, we launched the Adtelligence Sales Intelligence Platform, a new machine learning software that predicts the next best action for each customer individually. The resulting insights are based on CRM and transaction data. Predictive analytics allows multichannel marketing optimization and further boosts clients’ revenues. 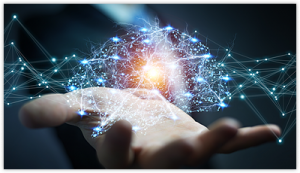 As a tech pioneer company, Adtelligence was eager to pursue the development of AI-based software solutions from the start. We not only developed efficient machine learning algorithms, but also launched our own neural net in order to optimize conversion rates of websites and personalize their contents. Our new product “Pathfinder” was also launched in 2016. It was designed to visualize and analyze website traffic in real-time and gain insights into the behavior of different user groups and traffic segments. 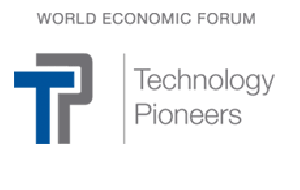 Adtelligence won the Technology Pioneer Award at the World Economic Forum (WEF). Famous companies like Google, Dropbox and Twitter had been awarded this title in the past. The Technology Pioneer community consists of startups and young companies that create new technologies and innovations with great economical and societal impact. In 2011, Adtelligence became the first Facebook ad partner in Germany with its own advertising platform for agencies. 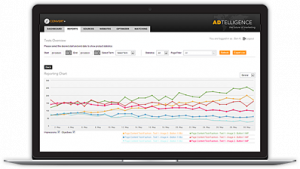 A team at Adtelligence still continues to optimize Facebook Ads for agencies we have been working with for years. 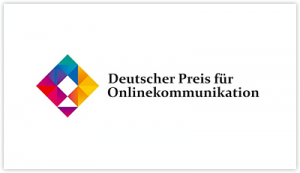 In 2011, we were awarded the “German Award for Online Communications” in the Startups category for our first version of the Personalization & Targeting Engine. We connected the Europapark portal with Facebook Connect and personalized the customer experience based on age, gender, location and other parameters. 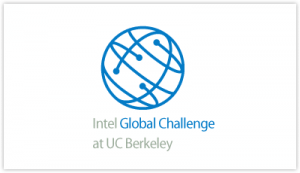 In 2010, we were invited to the Intel Berkeley Startup Challenge in the Silicon Valley and reached the 3rd place hot on the heels of several “green energy” startups from the bay area. It was clear that, from a Silicon Valley perspective, we were on track with our vision. The first product, our Social Advertising Platform was released in 2010 after only one year of development. Our software was available even before Facebook launched its own advertising solution. The Social Advertising Platform was created to provide social networks with a fully automated advertising platform that included audience targeting. By the end of 2010, Facebook had completely taken over the market. We knew immediately that we’d have to latch on to that. The company was officially founded on May 4th in 2009. The first angel investors were found after taking part in the “Business Plan Challenge Baden-Württemberg” and several pitching events in Germany.